(CNN)A Brazilian lawmaker's surprise announcement Monday sent the country's scandal-plagued government spinning as a key question looms: Will a Senate vote to impeach President Dilma Rousseff go forward as expected this week? The confusion began Monday when Waldir Maranhao, acting speaker of Brazil's lower house, said he wanted to annul last month's vote by the legislative body approving a motion to impeach Rousseff. That vote was the first major legislative step in the impeachment process, paving the way for another vote that was expected to occur this week. 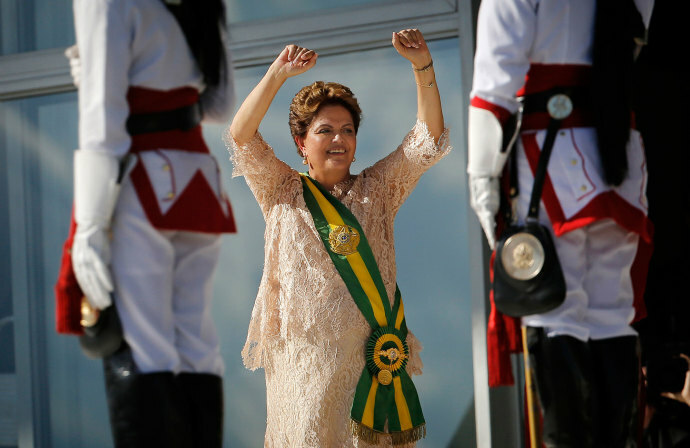 Senators were slated to vote Wednesday on whether Rousseff should face an impeachment trial. 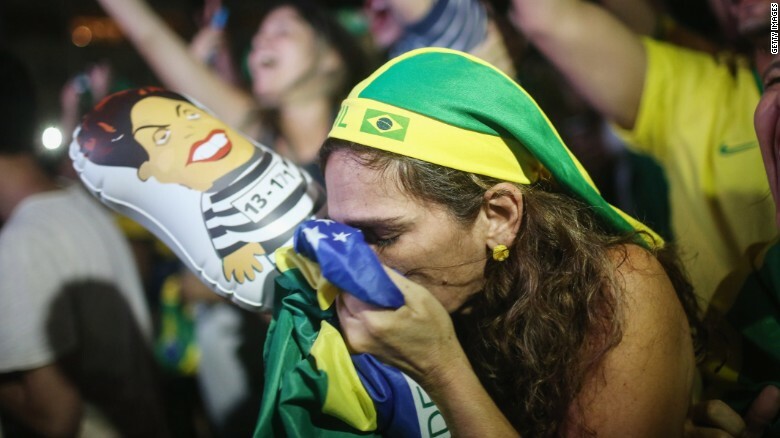 But it's not clear what impact the acting speaker's announcement will have on the high-profile case, which has cast a harsh spotlight on Brazil's government just months before the country is set to host the Olympics. The president of the Brazilian Senate, Renan Calheiros, subsequently told his chamber that he didn't "recognize" the motion from the lower house annulling the impeachment vote, and was going to go ahead with the Senate schedule. The vote to impeach Rousseff is planned for Wednesday. Shortly after he made his announcement Calheiros was forced to suspend the Senate session briefly due to shouting and arguing. Legal experts told CNN and CNN affiliate TV Record that the annulment of the lower house vote could be overturned by Brazil's Supreme Court. Lawmakers could also challenge it themselves and demand that it be put to a vote immediately in the lower house, the experts said. But what will happen next is anyone's guess. "This is completely unprecedented," said Gustavo Binenbojm, a constitutional lawyer. "But the tendency is to knock it down. Any legislator can challenge it in the plenary. The Supreme Court could issue an injunction. There are a lot of ways to suspend it." The Order of Attorneys of Brazil said it was "extremely concerned" and would take the appropriate legal steps to fight "the absurd and unacceptable decision." As for whether Maranhao's announcement has much chance of sticking, experts said it was unlikely, given that the vote to impeach Rousseff passed the lower house overwhelmingly last month.